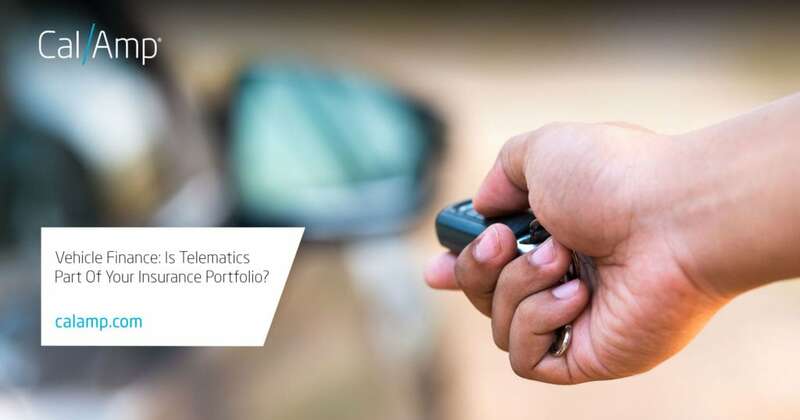 Vehicle Finance: Is Telematics Part Of Your Insurance Portfolio? There is insurance for everything – even the hole-in-one prize at a golf tournament has a policy to pay out if someone actually wins. The premise for these plans, of course, is to reduce your risk exposure by helping you recover from a loss. This idea is similar for vehicle telematics. However, it is a more active coverage, helping you during the loan period and when a breach of contract occurs. Selling to subprime lenders will always carry risks which range from delinquency to identity fraud. Experian’s latest State of the Automotive Finance Market report shows that 60-day delinquencies have increased slightly between the last two quarters. Interestingly, the most recent BHPH Report showed that late payments within 0-10 days jumped from 10% to 12%. A Subprime News article noted that identity theft is growing fast with new account fraud alone estimated to be up by 20%. You’ve done your best to weed out possible fake information on applications from identity theft, to get a better deal or otherwise. The applicant’s credit history has been checked and the contract has been finalized. Now it is time to hand over the keys. The moment is not spoiled by worry because the vehicle has two additional types of insurance on board. With a GPS device installed, there is supplementary coverage driving off the lot with your customer. Used with software like LenderOutlook™, the collateral management solution helps to verify locations provided on the application such as home and work. You can be alerted to possible loss events by setting up a virtual fence to notify you when the area is crossed. LenderOutlook also reports on towing events and known impound lot locations. These tools let you focus on lending and selling, not micro-managing the collateral. The second kind of insurance is a new service available to LenderOutlook called CrashBoxx with instant crash alerts. This solution is also helpful for your clients. When a significant collision occurs, you receive information on the event. You can then reach out to help your client with repairs or secure them a new vehicle. Better customer service strengthens your relationship. Our case study showcases the benefits. Download it here. BHPH dealerships will always need insurance. These businesses spend an average of 0.31% of their operating expenses on traditional policies per the BHPH Report. Why not invest in some non-traditional protection with technology? Payment assurance solutions are actively working for you from application to repossession. They help reduce costs and allow you lend more for larger sales. The technology is a good policy. If you would like to learn more about LenderOutlook with Crashboxx, please send us an email.